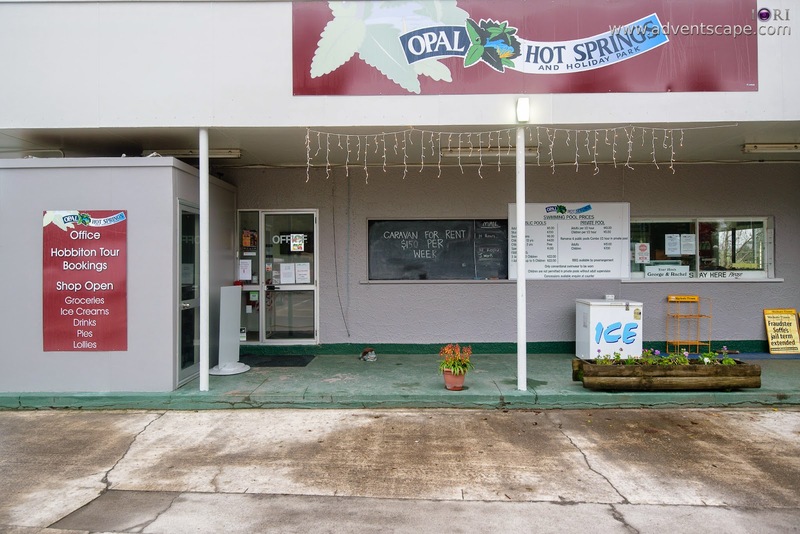 Opal Hot Springs Holiday Park is located at Okauia. 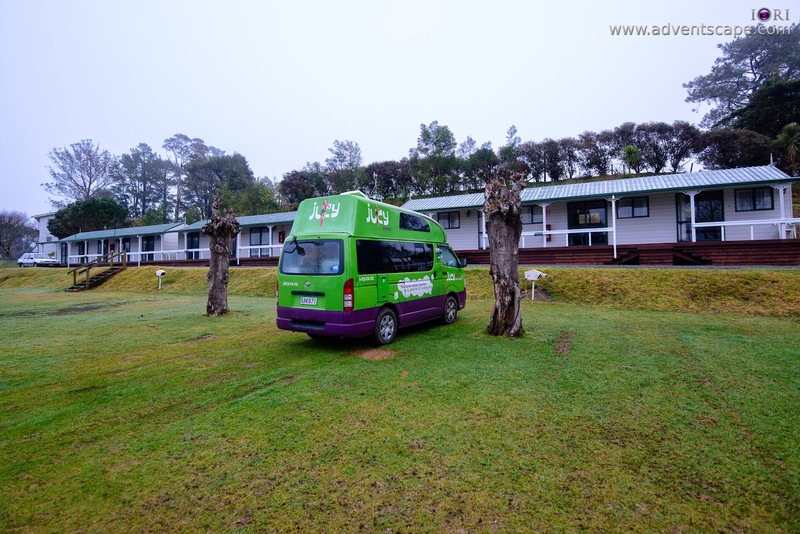 My friends and I decided to stay in this accommodation due to it's good review in Campermate app. 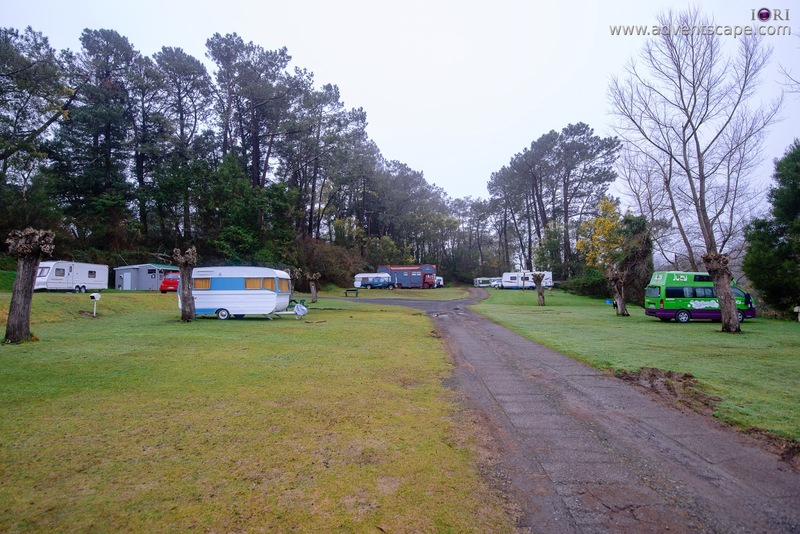 We also travelled from Cape Reinga, which is a gruesome 7 hours drive to Okauia (without rest), and we're dying to stay somewhere for the night. 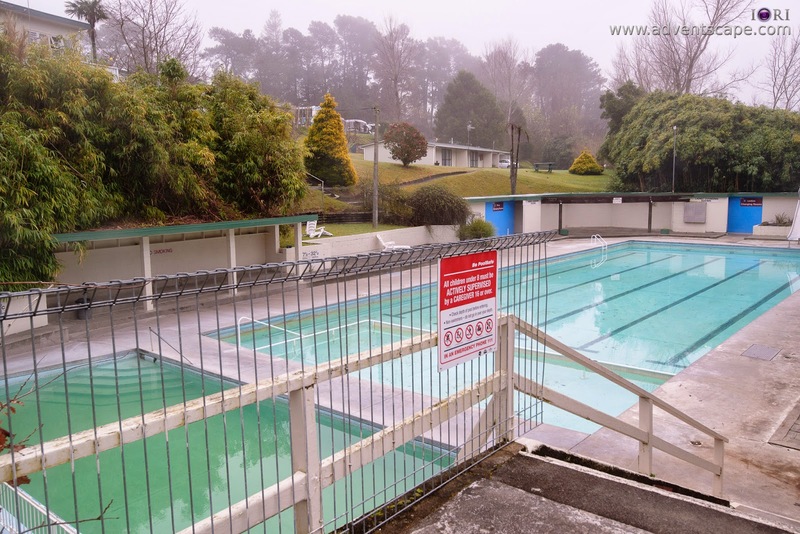 Aside from good reviews, Opal Hot Springs Holiday Park is close to Matamata. This is where the famed Hobbit Tour (Lord of the Rings) is held. The lady at the counter is lovely. She's also the same person that answered the phone for us when we're trying to get a reservation. She knows the place and how to get the Hobbit Tour at Matamata. 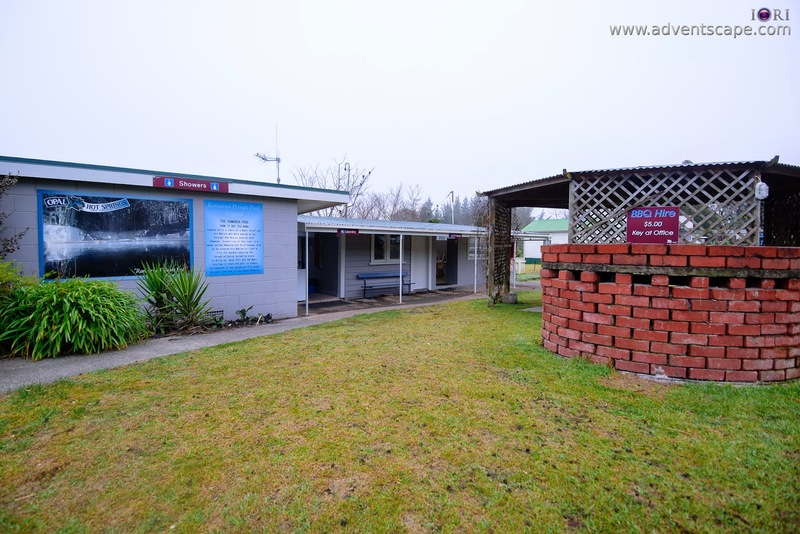 Opal can also book the tour for you, but I would suggest (and they will suggest also) to go directly to Matamata's i-Site Visitor Information Centre to book your tour there. 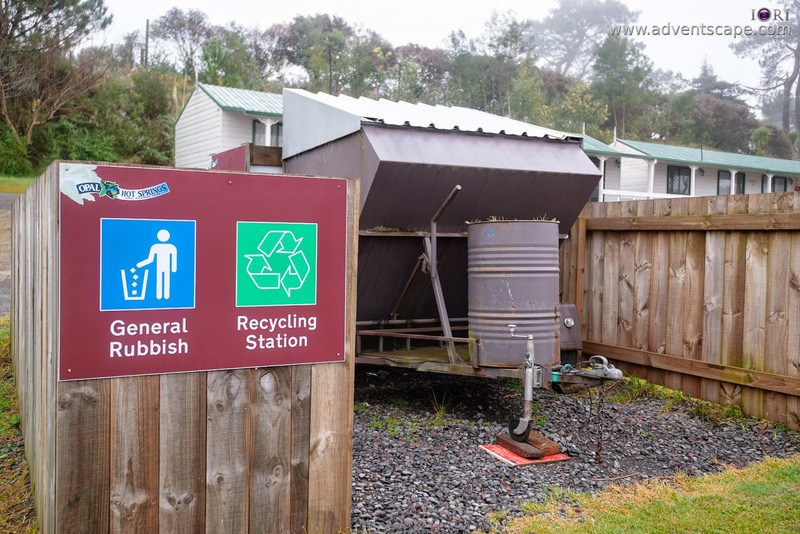 This is a clean and well organised Holiday Park. It has self contained standard rooms for those travelling with the car only. I haven't gone to these standard rooms so I don't know if each standard room has toilet or kitchen. But the toilet, shower and kitchen is good enough for everybody to use. 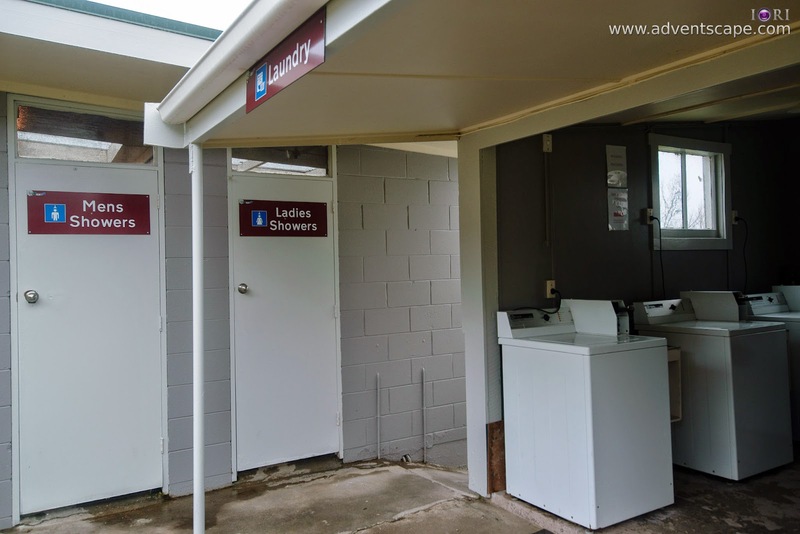 It has all amenities for the campervan like Laundry / Dryer, shower room, toilet, kitchen and playground. 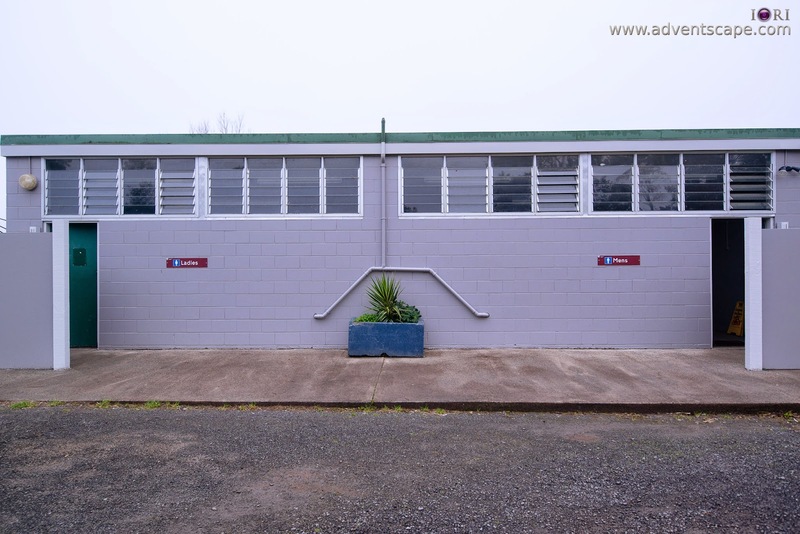 The toilet and shower room are separate from each other. The toilet is clean and dry. It's not the brand new modern toilet, but the one's with the homey feel. The shower is fabricated self container shower area made of metal. I like it as it's clean as well. The kitchen isn't big but would let 2 families cook inside it. We're there at 8pm so we're the only one cooking our food. There is also a table and a bench inside the kitchen so cooked our food and dined in there. They have cooking stoves, water heaters, ovens and micro wave. If you want a quick coffee, they also have a coffee machine in there. 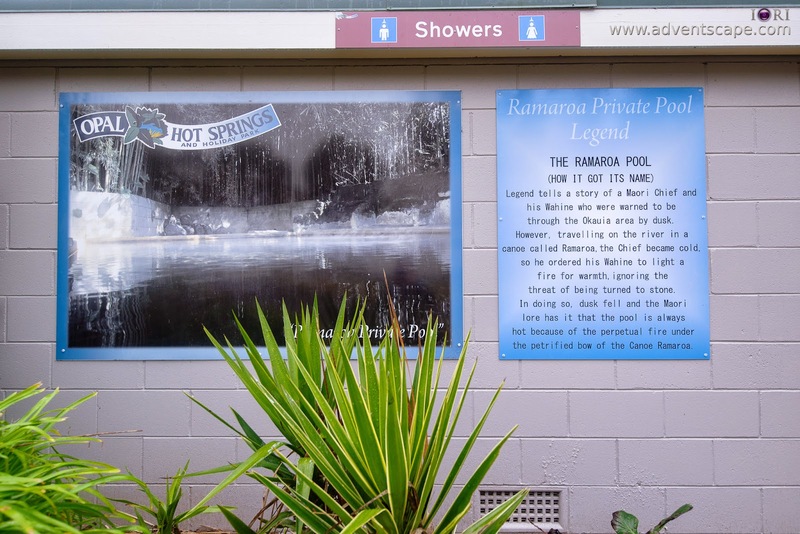 The best thing about Opal Hot Springs Holiday Park is that, it has a hot springs pool! But the pool closes at 9:00pm. We're not early enough or quick enough to dive into the pool. Unfortunately, we're in a hurry going to the Hobbit tour so we don't have time to dive into the pool the next morning. I had a walk early the next morning and saw the pool. The pool is huge! You can probably do a 100 meter dash in there. It's a shame we didn't have this service. My only negative is that, if you're a campervan, the parking space is grass and soil. It's not a cemented pavement. We came here after the rain - thus the soil is soft. We did have some difficulty parking as our tyres are slipping (and digging it's own hole). You just need to go low gear and don't push the gas pedal too much. 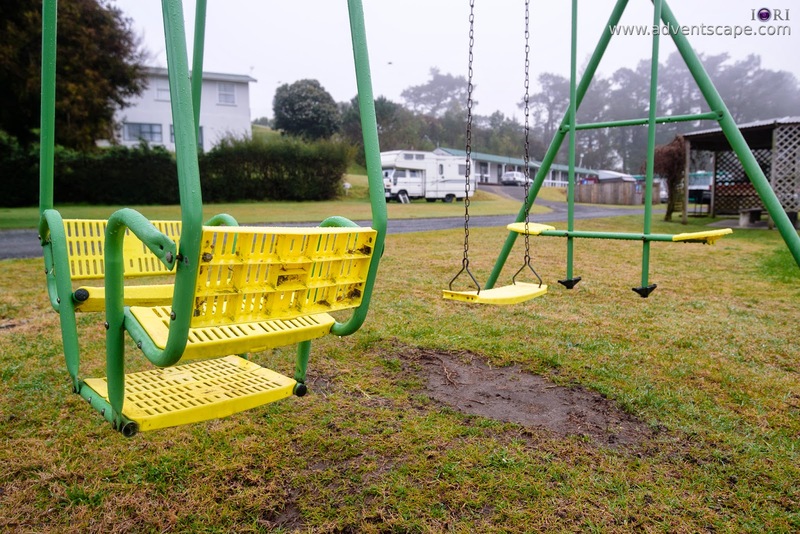 This is a good holiday park. If you're going to stay for the night then jump to the Hobbit tour the next morning, this is a good place to stay. The area is clean and you have a big hot springs pool on top of that! We went here and used Jucy's Condo Campervan. This is our accommodation (bed) and we used Opal's common utilities (kitchen, toilet, shower) to do the other stuff. 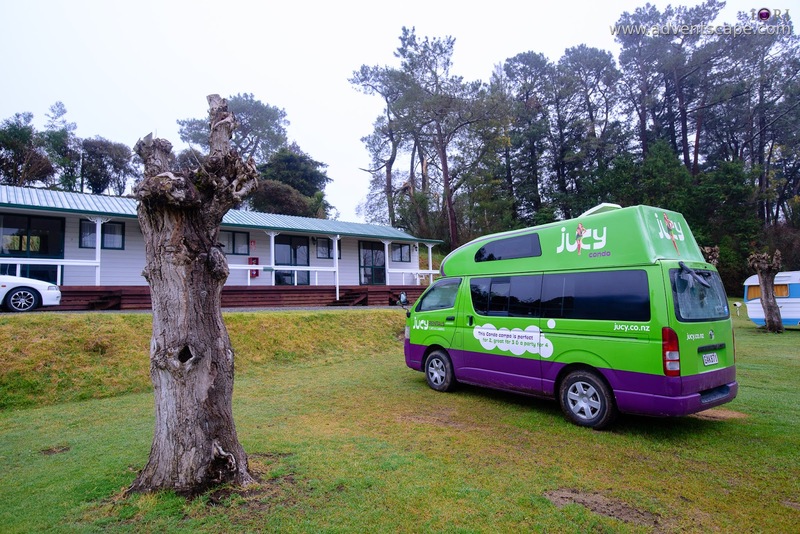 Feel free to see my review on Jucy Condo Campervan to give you an idea. All photos are located at my Opal Hot Springs Holiday Park album.